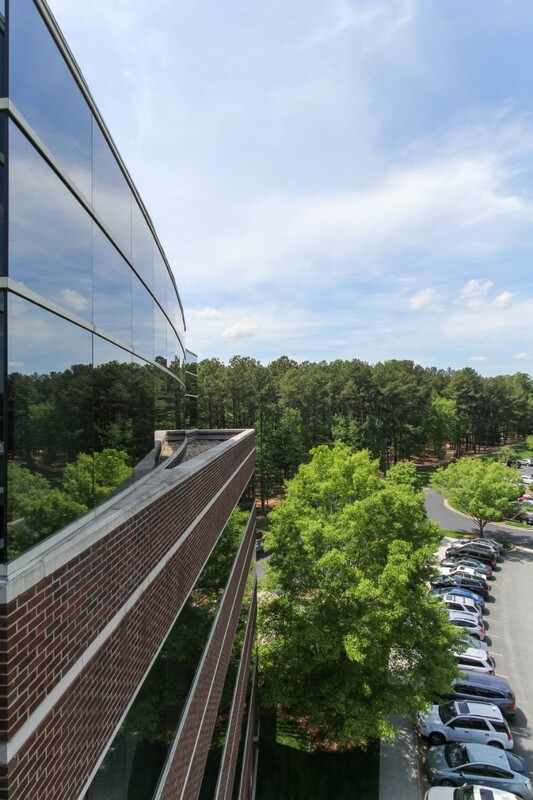 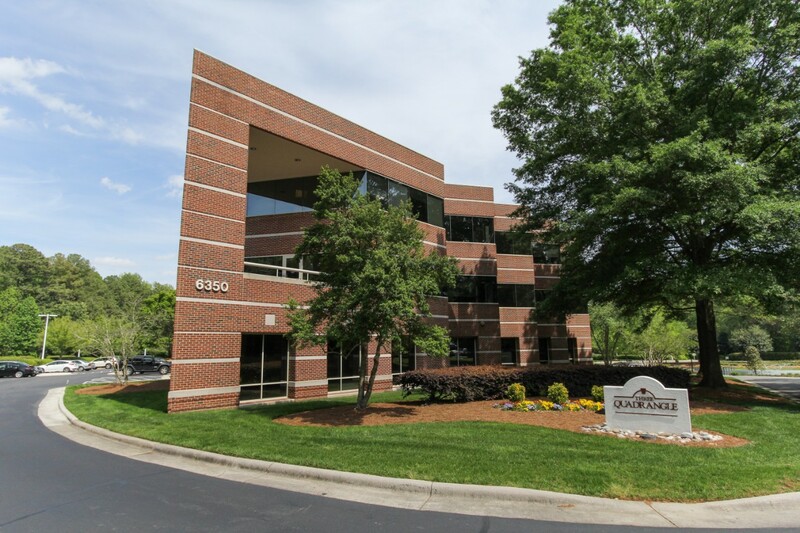 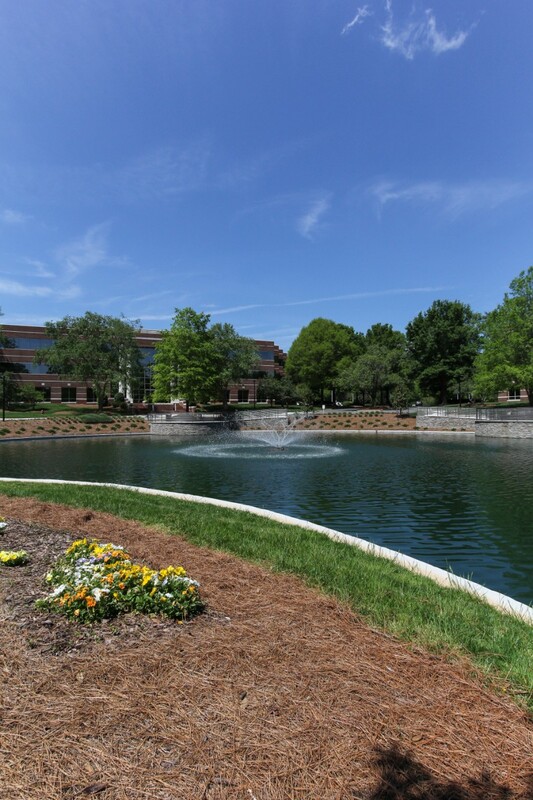 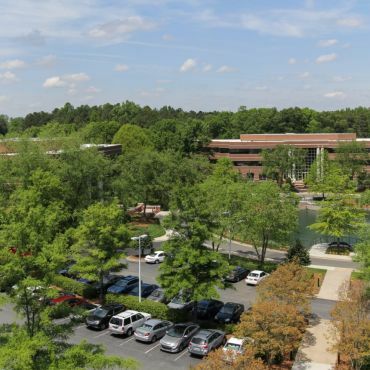 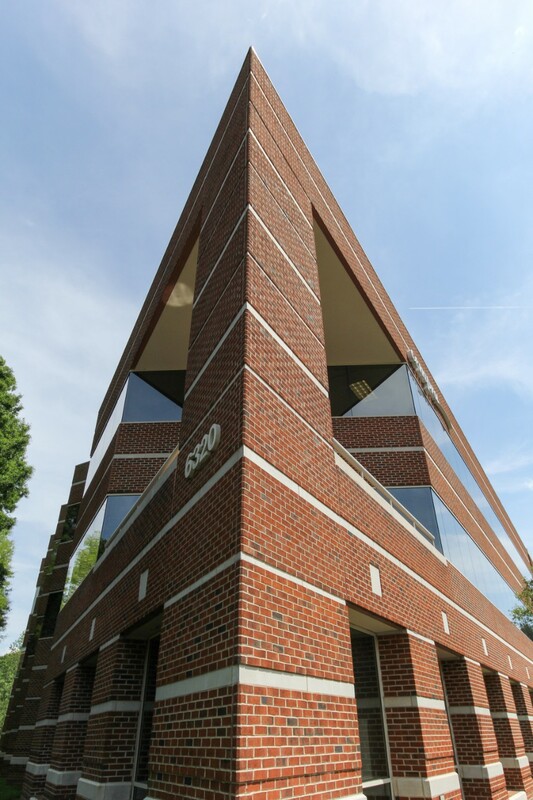 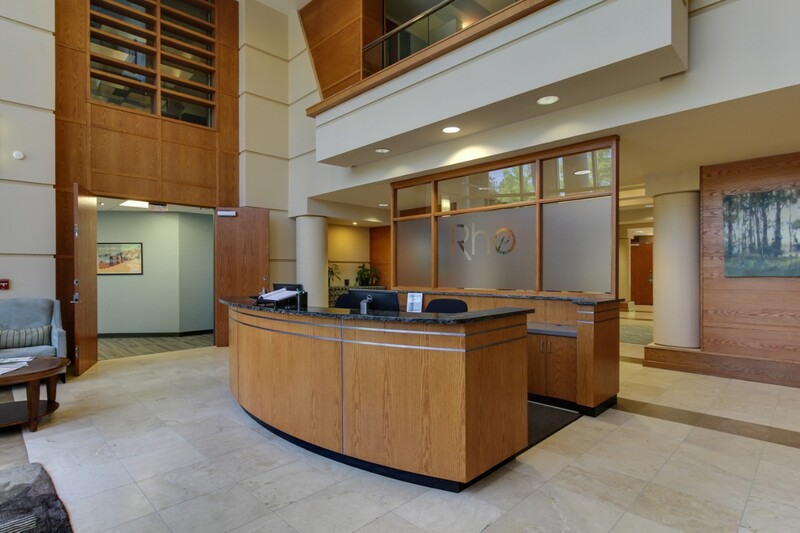 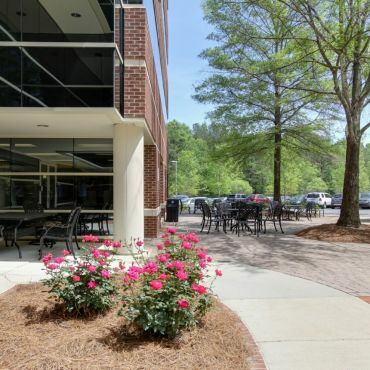 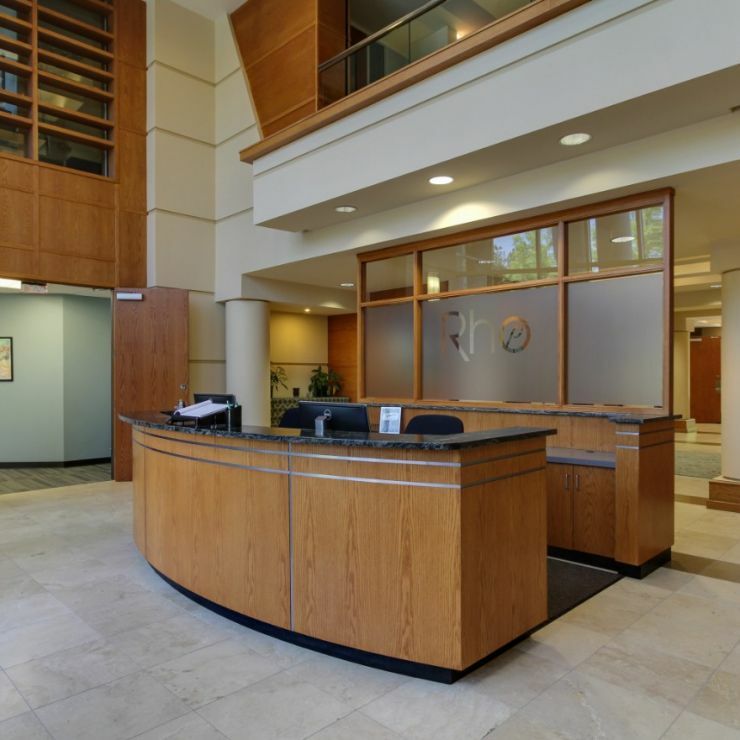 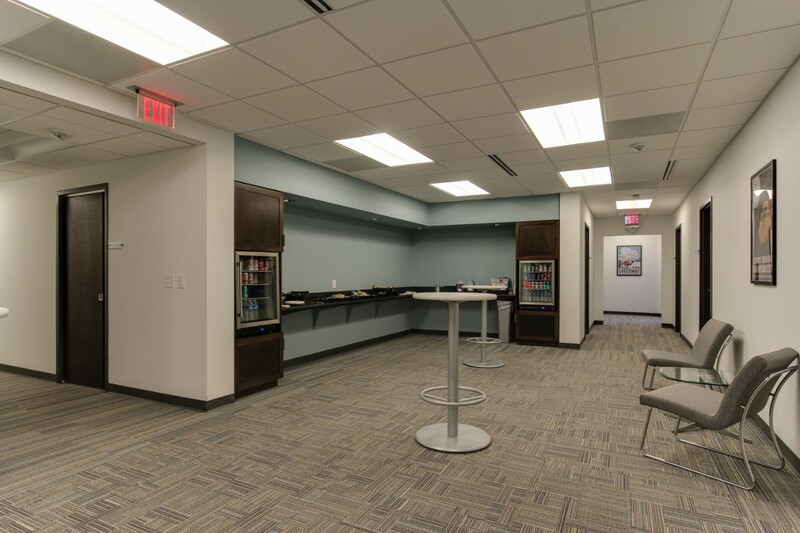 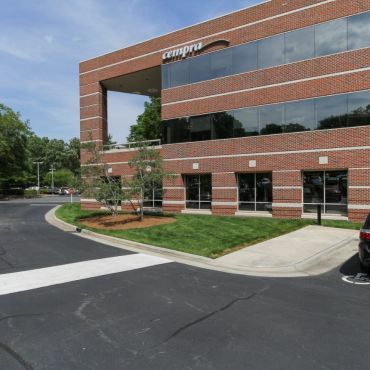 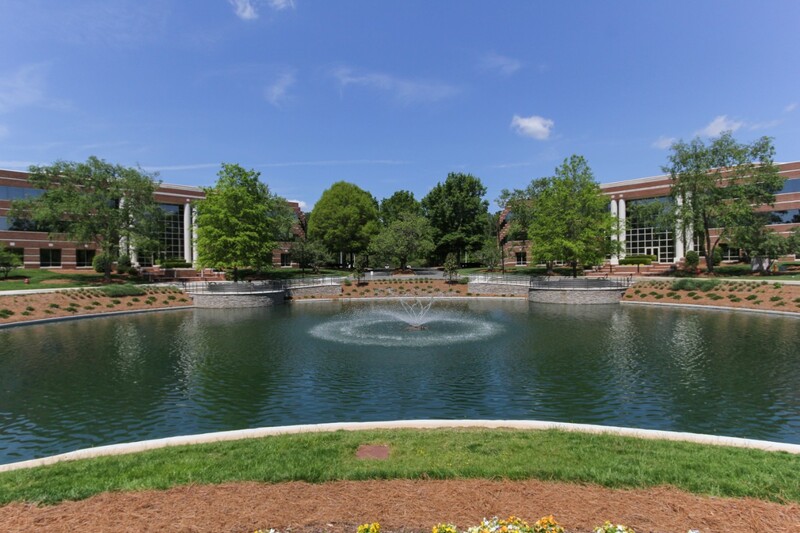 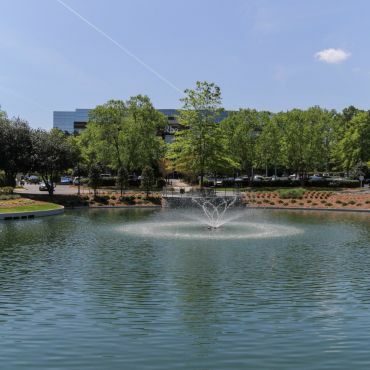 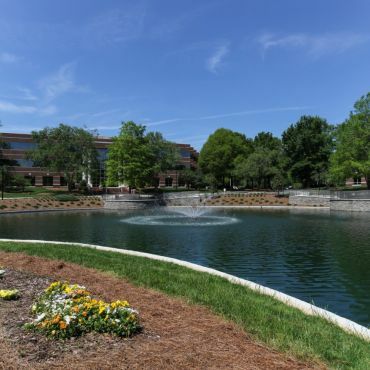 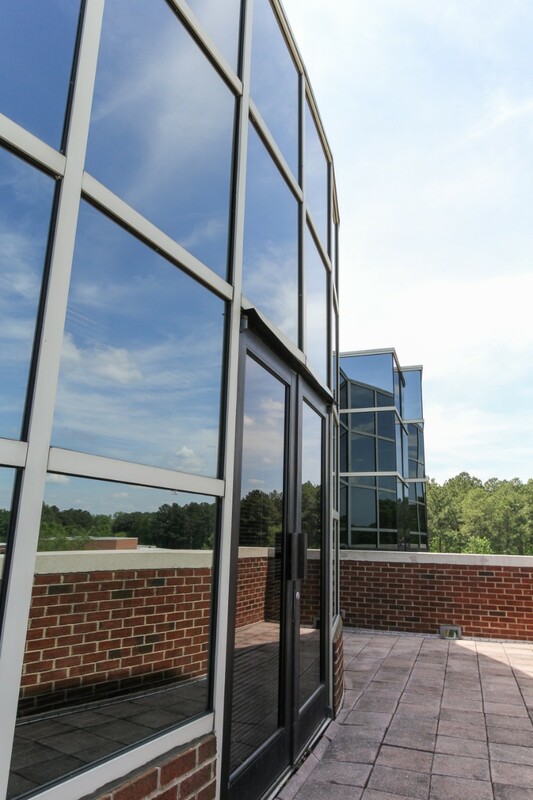 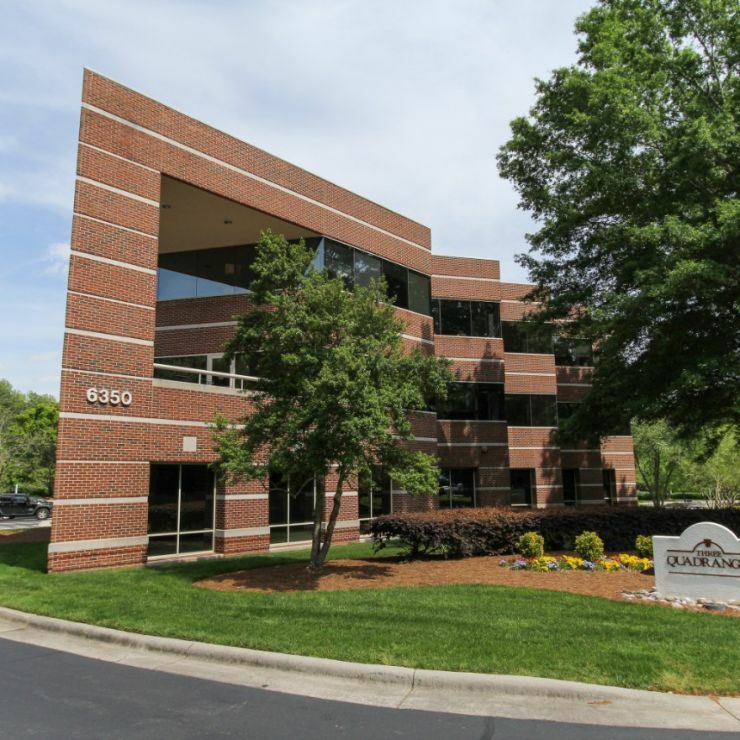 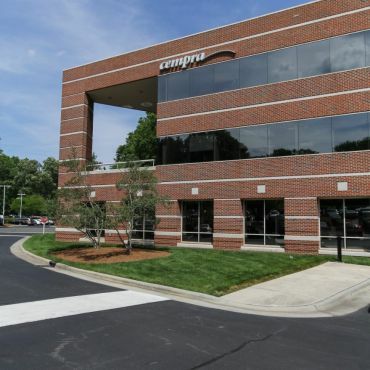 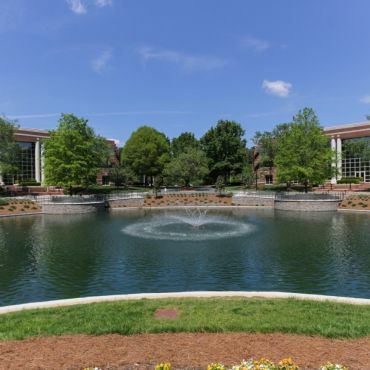 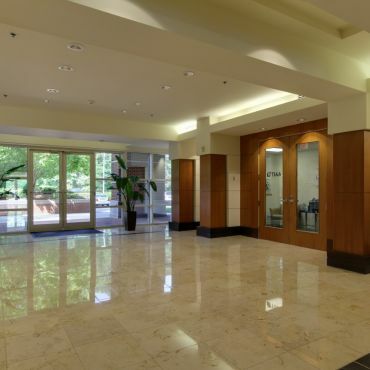 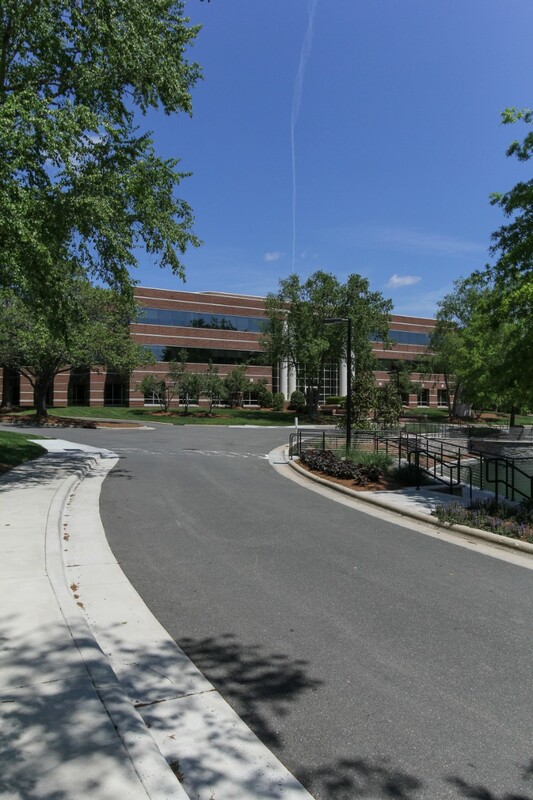 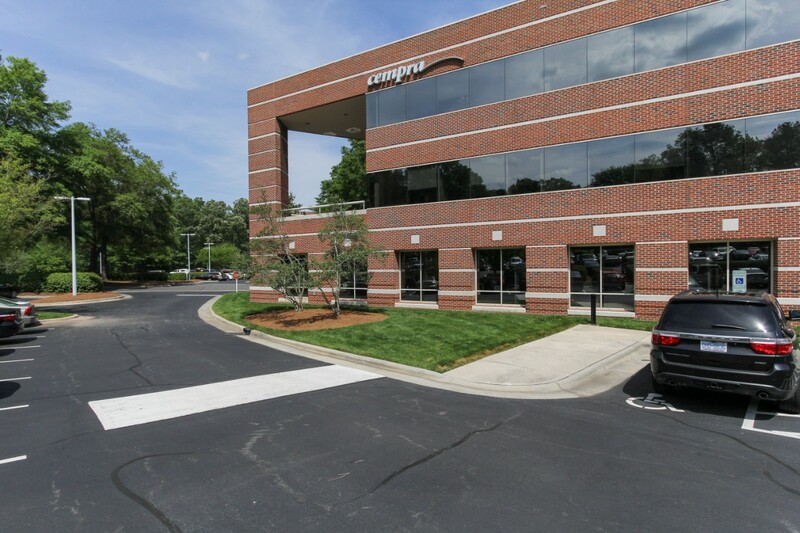 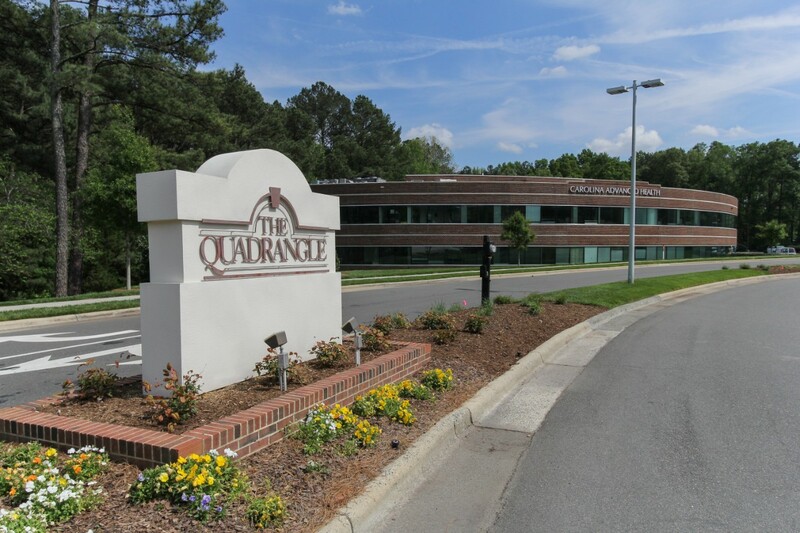 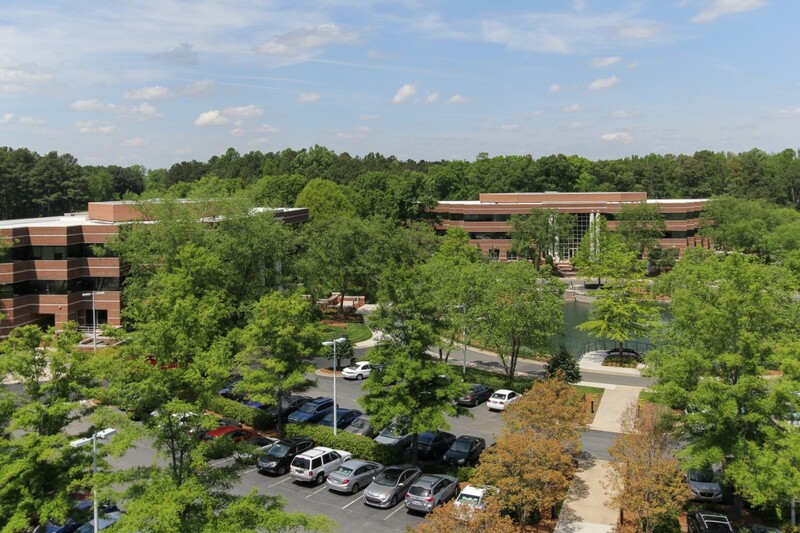 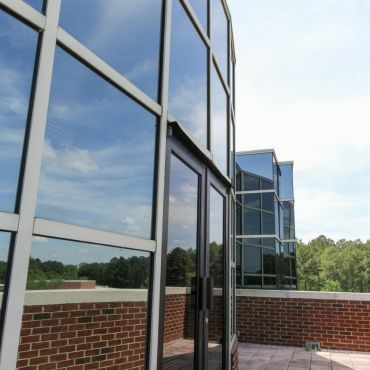 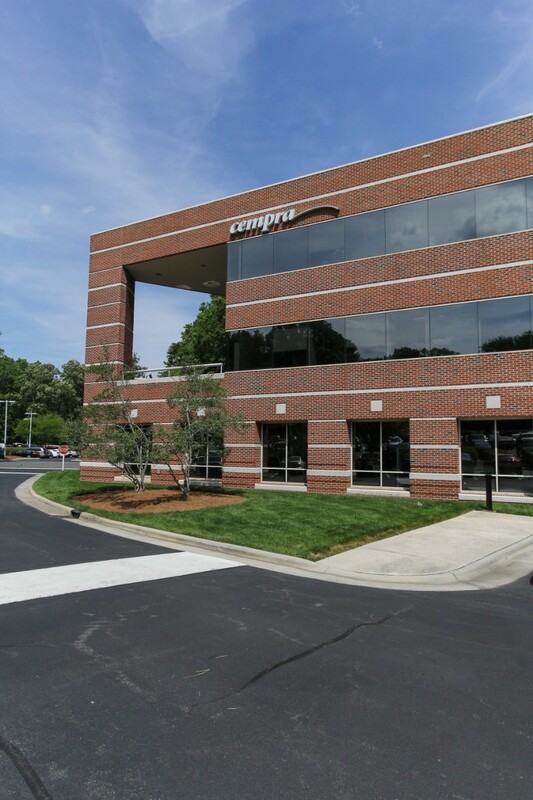 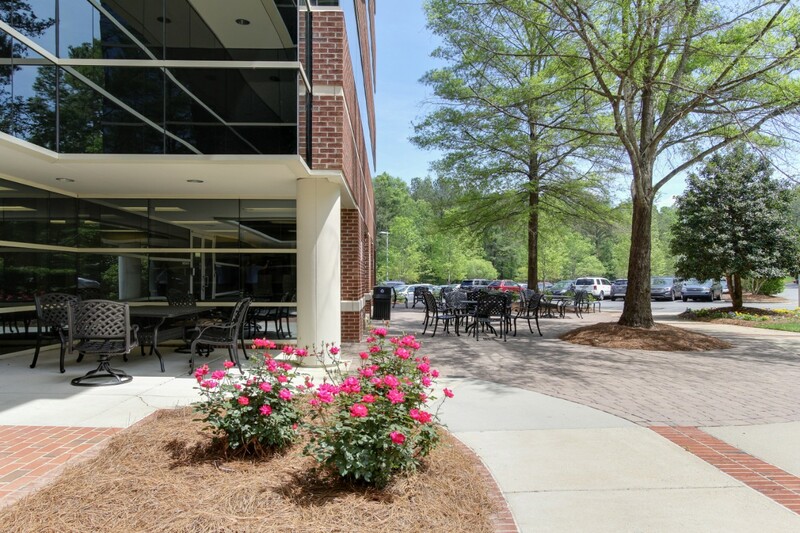 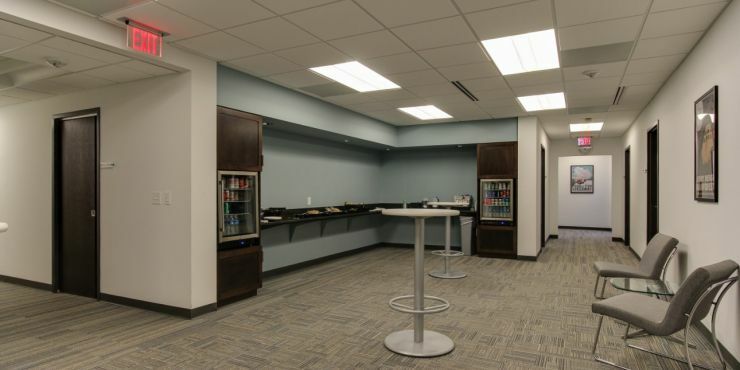 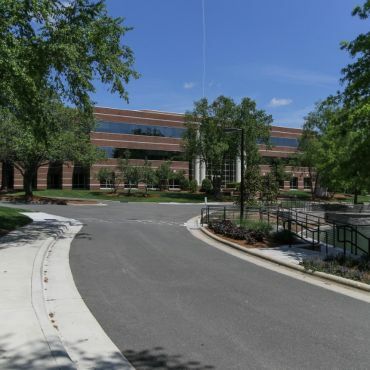 Quadrangle is a premier business park located in the highly desirable area of Chapel Hill. 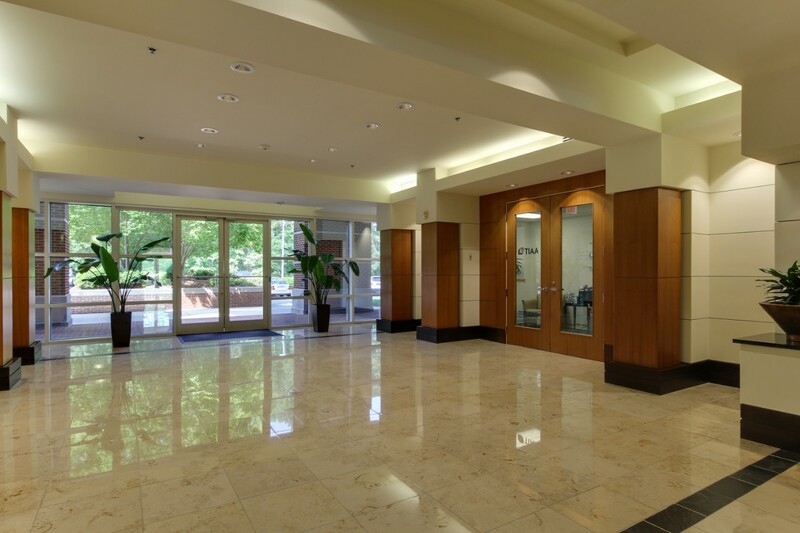 Quadrangle is comprised of four (4) Class A assets, consisting of 264,410 square feet of high quality office space. 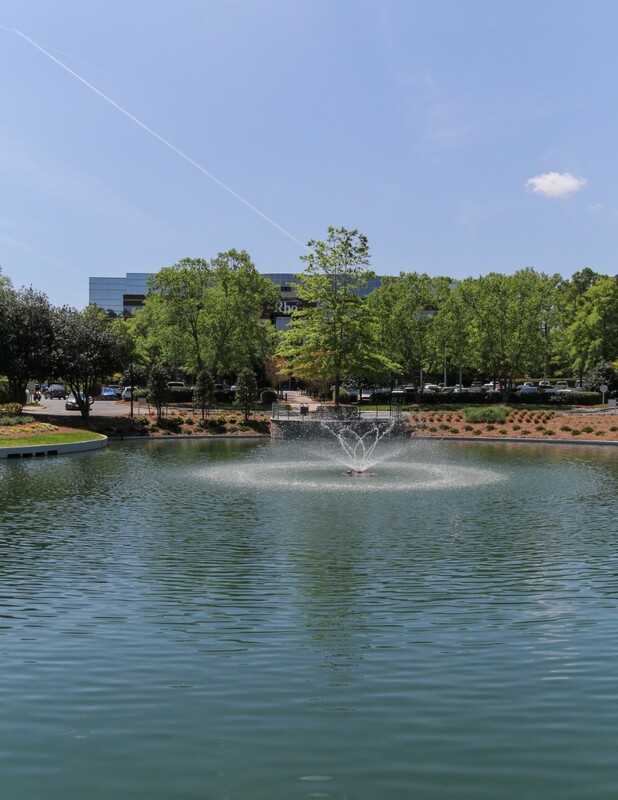 Proximate to numerous upscale communities, Quadrangle benefits from an amenity rich location surrounded by an unparalleled educated workforce that routinely attracts decision makers and employers alike. 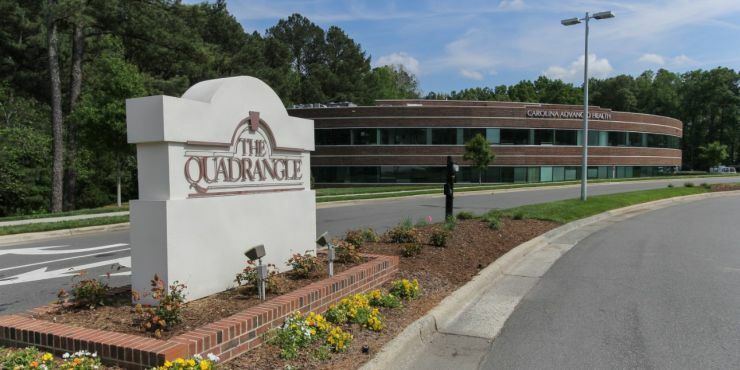 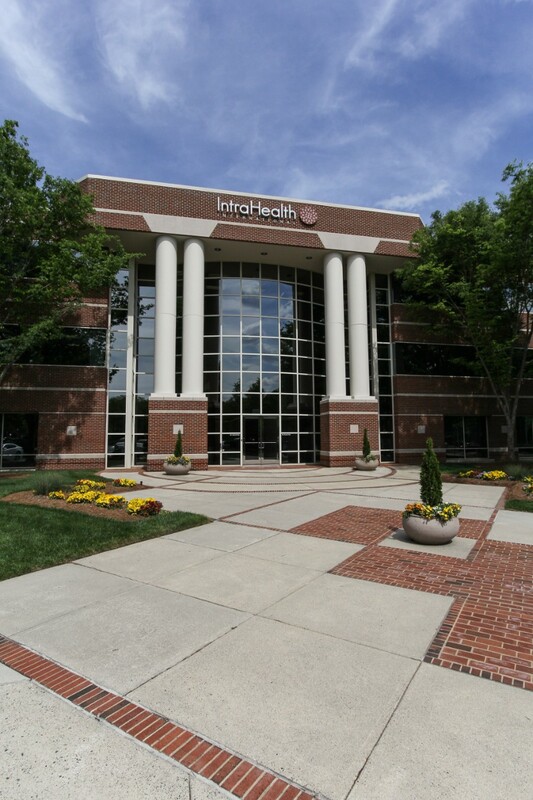 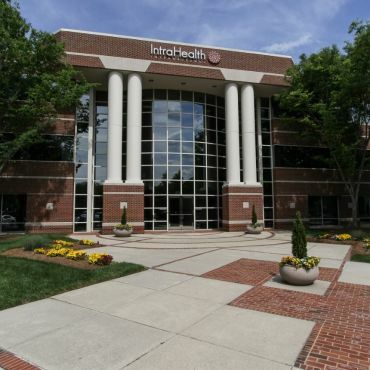 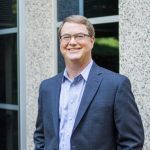 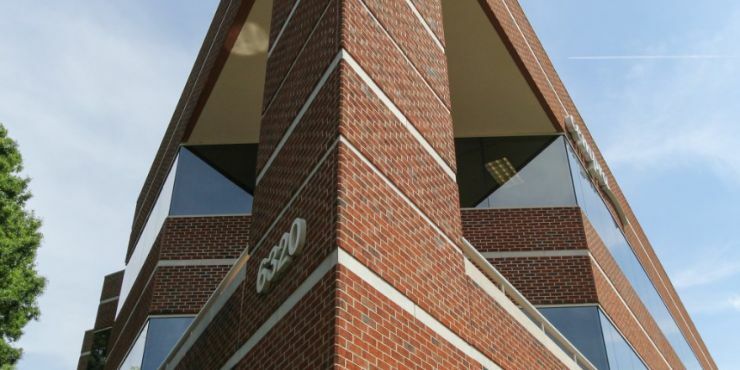 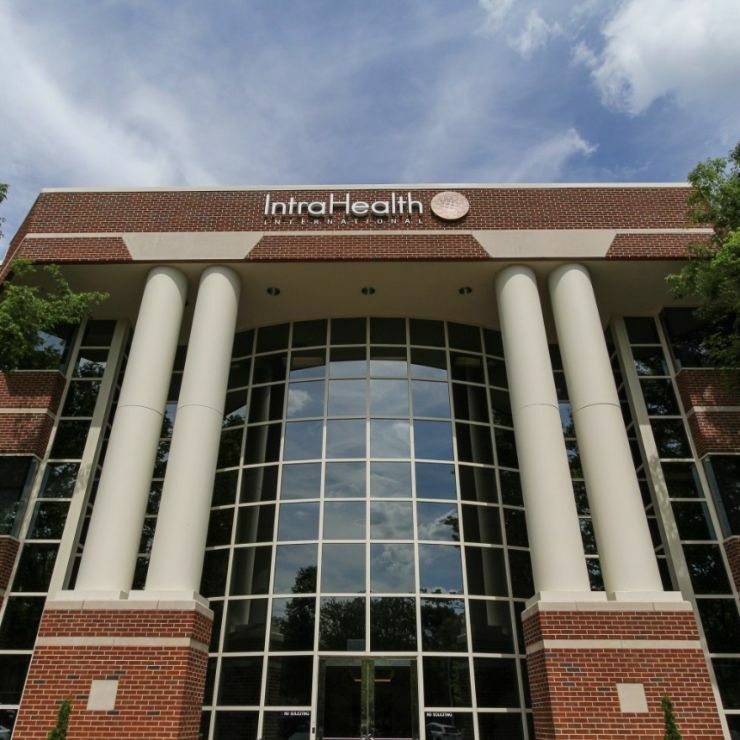 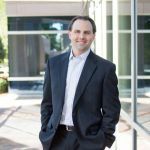 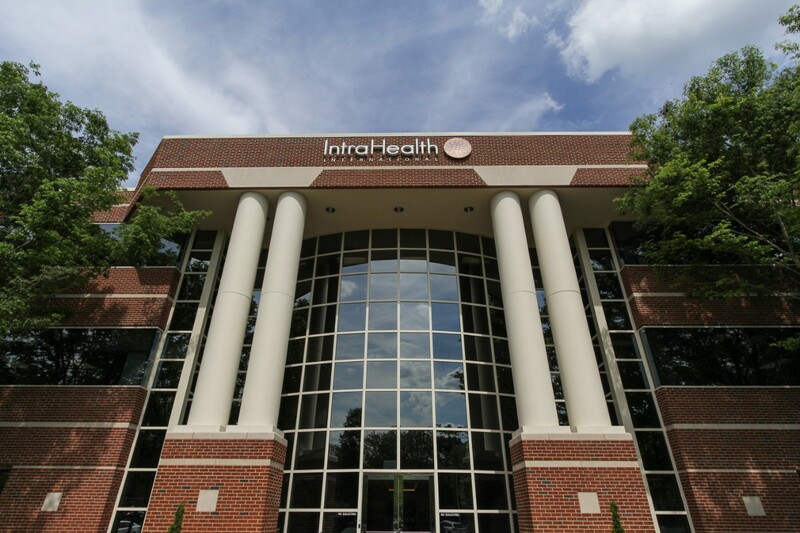 Quadrangle is strategically located at the intersection of Interstate 40 and 54, and just minutes from Highway 15-501 which notably connects two world-renowned local universities, University of North Carolina at Chapel Hill and Duke University. 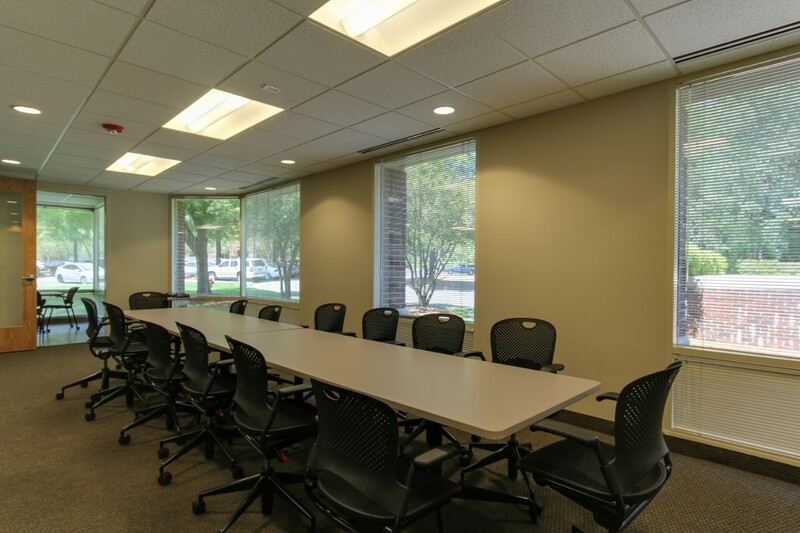 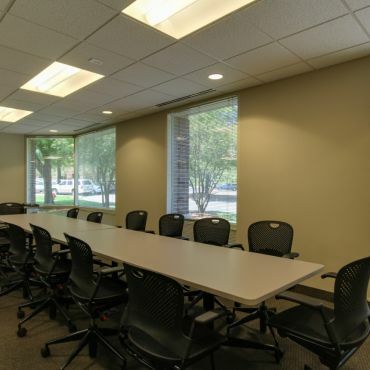 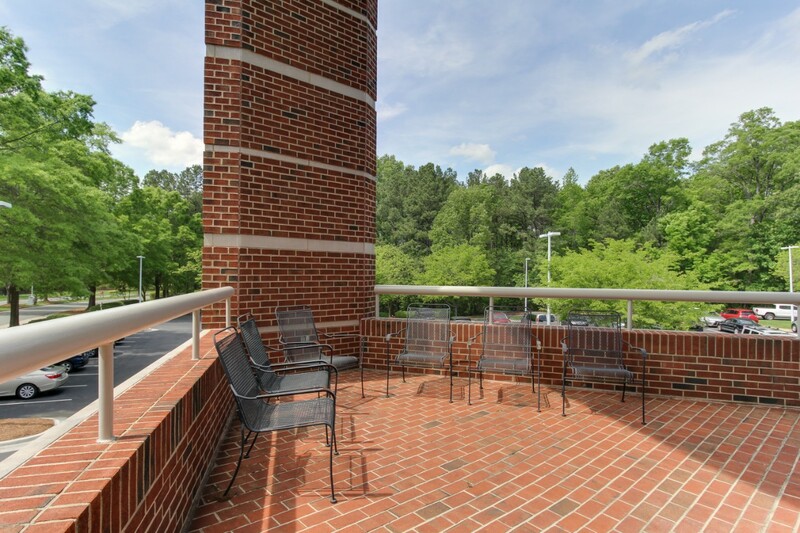 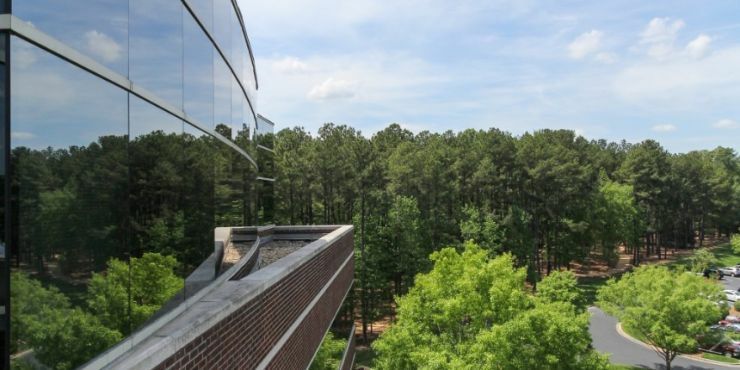 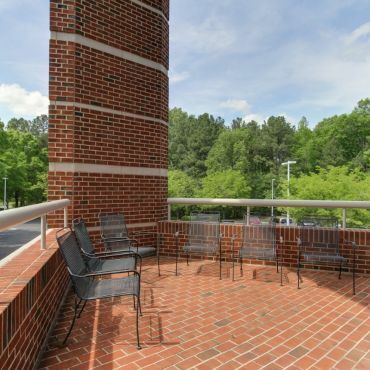 Quadrangle is ideally located in the desirable city of Chapel Hill in close proximity to the City of Durham, Research Triangle Park and the Raleigh-Durham International Airport— located less than 15 minutes away.